Plot Summary: Mysterious cards appear in front of the children of the world, with the powers to summon monsters from an alternate dimension. When card-fighting group Battle Brothers Dan unleashes the power of Drago card in battle, he’s sucked into an alternate dimension causing a break in the balance of both worlds and possibilty the end to all humanity. Plot Summary: Drago returns to Earth with a new ally named Mira. 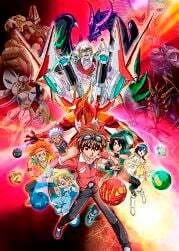 The five original Bakugan that helped restore order to New Vestroia have been captured, Drago is now being targeted, and a group of humans known as the Vexos are taking over New Vestroia. With the help of Dan and the Battle Brawlers though, Drago believes he will have enough power to not only free New Vestroia but his friends as well. 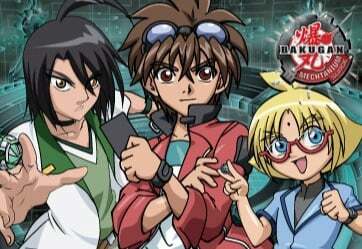 Plot Summary: Bakugan Interspace has gone active all across the Earth, and kids are having fun testing their skills against Dan, Shun, and Marucho. However the Brawlers soon learn some Bakugan were sent into an alternate dimension when Vestroia became six different groups. 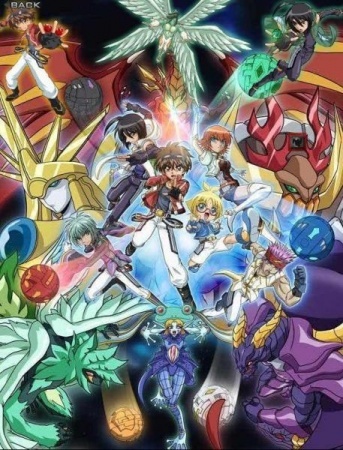 These Bakugan are now at war with each other as the Gunadlians and the Neathians fighting for control of their dimension and looking to recruit the strongest Earthlings to their cause. The Battle Brawlers must now fight to keep Interspace free of politics while deciding whether or not they should participate in this new found war. Plot Summary: Drago is unable to control the powers he has received from Code Eve, so Dan and Drago contemplate retirement. Meanwhile a new and insidious enemy infiltrates Bakugan Interspace shaking the Battle Brawlers and their fans. 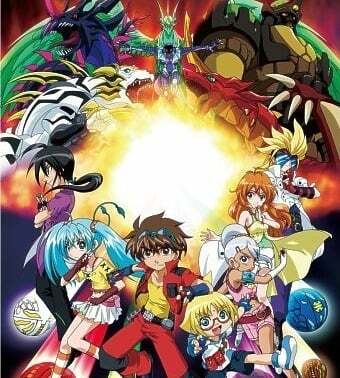 The Battle Brawlers must find a way to control Code Eve’s powers, with the help of some new allies, or else this new threat could threaten all Bakugan everywhere. Ha! I used to get up every day and roll out to work with that show on. It’s pretty good. The series will premiere in the United States on Cartoon Network. I never thought I’d see the day anime like this would air on CN again. This is great. Just watched on the CN app. This was cool. Will add to list. Just got a notification for additional episodes of Bakugan: Battle Planet on the CN app. New episodes of Bakugan: Battle Planet on the CN app.